The 12-month Sales Academy Programme focuses on the development of high-calibre sales professionals. It will train and support you by providing structured learning and job shadowing which will focus on brand, products, sales techniques and customer service. The programme places an emphasis on Sales and After Sales skills in the automotive sector and will enable trainees to try a variety of sales opportunities, including new and used passenger cars, service and parts. It will provide you with everything you need to develop the requisite skills, knowledge and behaviour to become successful sales professionals. The approach will be rigorous, comprehensive and pragmatic, combining learning theory with practical application. It will draw on best practice from the automotive sector and also from sales and marketing best practice in other industries, giving you a 360° perspective of sales excellence in a challenging and ever-changing business environment. You will be required to complete 14 modules during the 12-month programme which will be delivered via a mix of formal training, observation, feedback, coaching and practical on-the-job experience. You will all be supported by a mentor throughout the duration of the programme. The 12-month Programme concludes with trainees taking the Mercedes-Benz UK C-Sales Assessment. The C-Sales assessment comprises of various role plays and case studies to assess competencies. Trainees also complete an online multiple choice assessment as part of the C-Sales Process. Passing this assessment will mean trainees graduate from the programme, become certified Sales Executives at Mercedes-Benz Retail Group and will be awarded an IMI Professional Certification. 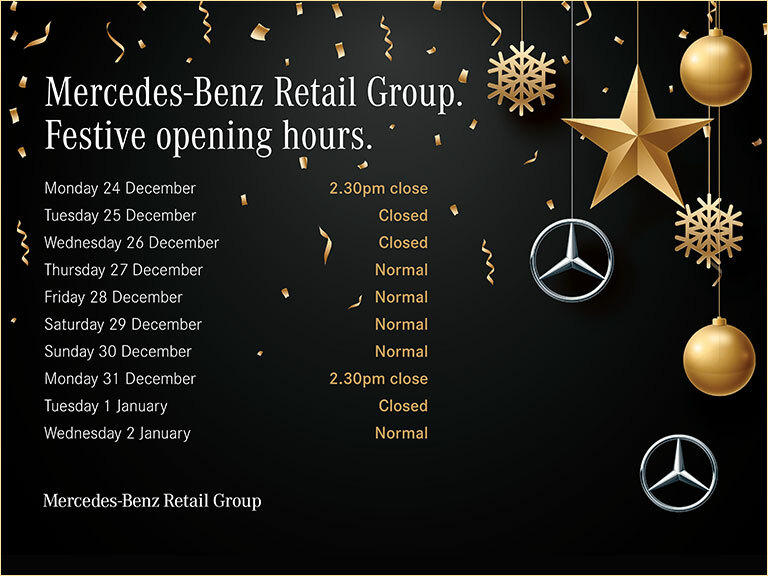 Applications for the Mercedes-Benz Retail Group Sales Academy are now closed. New applications will be invited at the end of 2016.